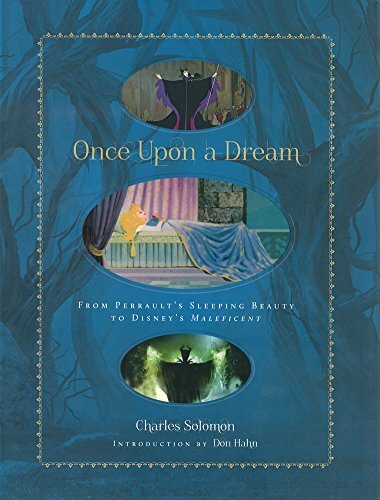 With its themes of a beautiful princess, a dashing prince, and love triumphing over powerful magic, "Sleeping Beauty" remains one of the most beloved of all fairy tales. The story was first published by Charles Perrault in 1697. Perrault's vision of the ageless, enchanted princess slumbering in her vine-encrusted tower has fascinated readers and artists for more 300 years three times as long as the heroine slept. This heavily-illustrated book will trace the history of that fascination, which has manifested itself in literature, fine art, poetry, music, and film. The most celebrated cinematic version of Sleeping Beauty is Walt Disney's, the glorious finale of the animated fairy tales he began in 1937 with Snow White and the Seven Dwarfs. Although Briar Rose/Aurora was the most beautiful and beautifully animated of the Disney princesses, the film was dominated by Maleficent: Perrault's shriveled old fairy was transformed into the epitome of the lovely but terrible sorceress of fantasy literature.